LOCATION! LOCATION! LOCATION! 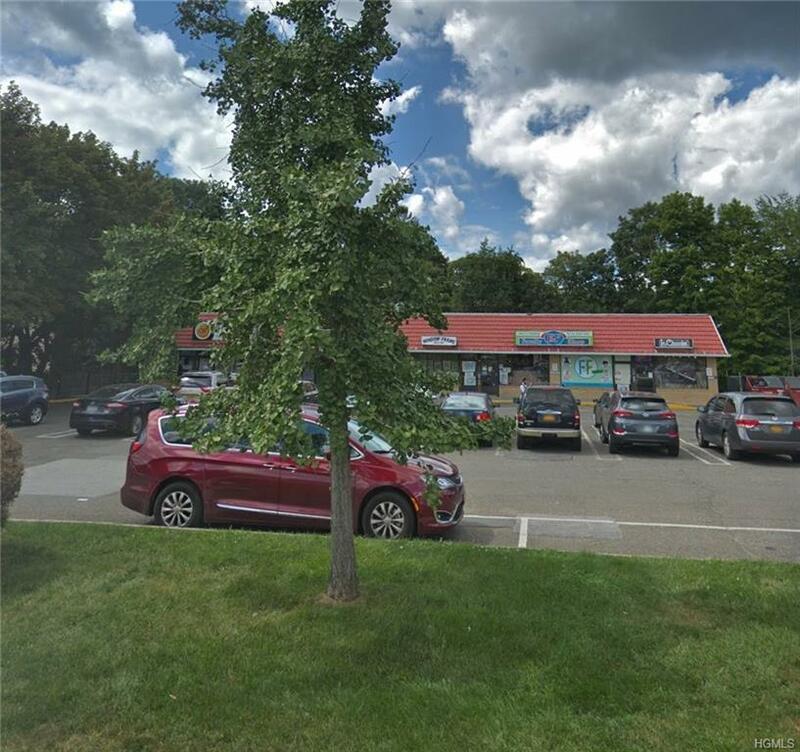 RETAIL STORE AVAILABLE FOR LEASE ON HEAVILY TRAVELED MAIN STREET, IN THE VERY HEART OF MONSEY WITH MANYESTABLISHED BUSINESSES FABULOUS VISIBILITY. RENT INCLUDES TAXES & CAM, UTILITIES SEPARATELY METERED. LOT SIZE,BUILDING SIZE AND TAXES ARE APPROXIMATE. Listing courtesy of Mordechai Jacobs of Q Home Sales.